I am a regular BF contributor. 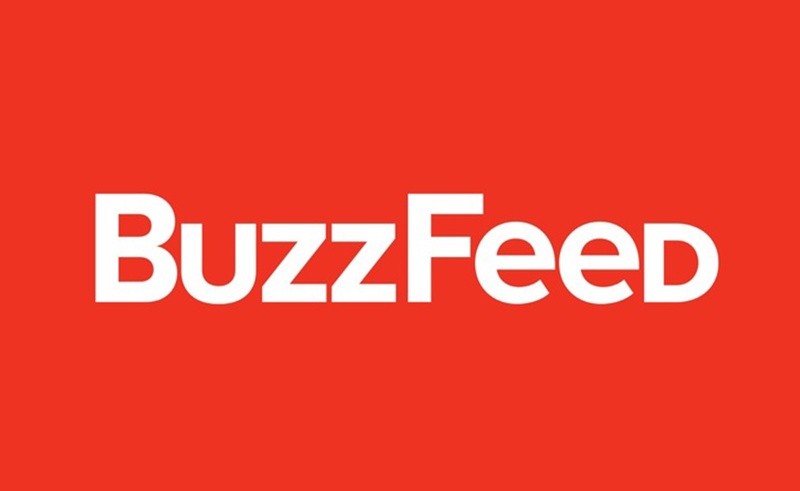 If you are looking to get published on BuzzFeed with a backlink to your website to add more Search Engine value to your website, this exclusive service on Seoclerks is a great opportunity for you. Politics, Rewind, Sports, Style, Tech, Travel, TV And Movies, World, etc. Make sure your website is within these topics only. I can’t accept site which is outside those mentioned topic.